Enter your email address to subscribe with us and receive notifications of new reviews by email. We've got more Vocaloid News- and now we talk a little about star wars and the Nintendo switch presentation! More Album Releases and an Artist Mention of Dreaming-P! 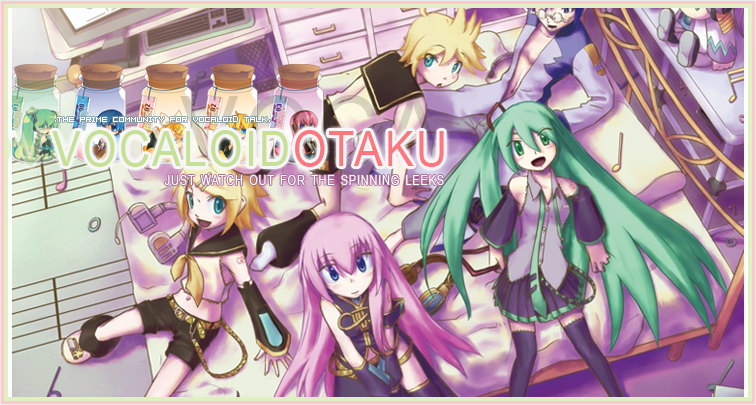 This is the best place for Vocaloid information and funzies! Copyrights and trademarks for the music, and other promotional materials are held by their respective owners and their use is allowed under the fair use clause of the Copyright Law - Contact me at VocaloiDemo@gmail.com for any concerns!